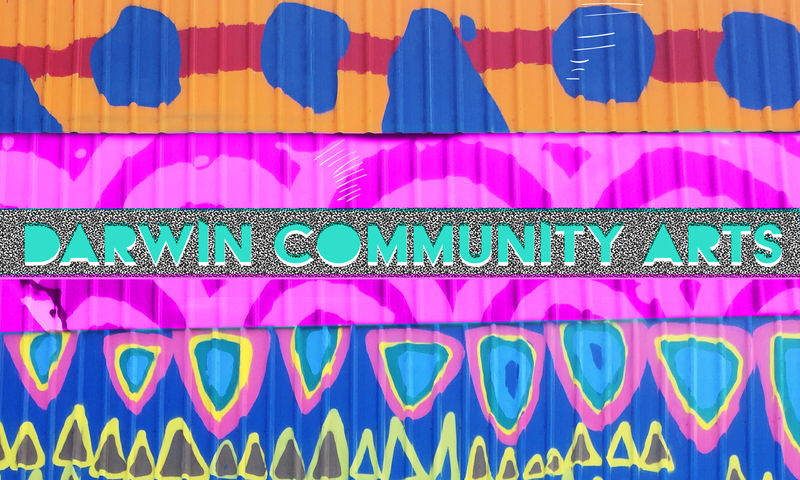 Darwin Community Arts is a community association dedicated to grassroots arts development in the Darwin Region of the Northern Territory of Australia. It began as Brown’s Mart Community Arts in the 1970s and reinvented itself as a neighbourhood-based arts organisation in 2007. It changed its name from Brown’s Mart Community Arts to Darwin Community Arts and relocated from Brown’s Mart in Darwin City to Malak in 2008. After more than 10 years in Malak, learning about and innovating neighbourhood-based Community Arts and Cultural Development (CACD) strategies, DCA distributed and decentralised its spaces and activities to Coconut Grove, Bagot Community, and Darwin Rural Area in 2018. In 2019, it will continue its distributed and decentralised approaches and will transition to a non-hierarchical and self-managed organisational system.